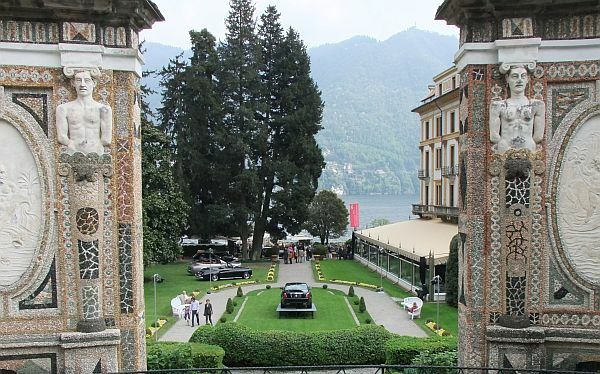 In 2009, I was able to visit the Concours D'Elegance at Villa D'Este for the first time, unfortunately, it was a very rainy Sunday. But, of course, I had to return in 2010, and this time, I was allowed to be there on Saturday, and Sunday. And it was sunny on both days! BMW showed a lot of 328 cars, with standard-bodies in different colors, and some special-bodied racecars, too. 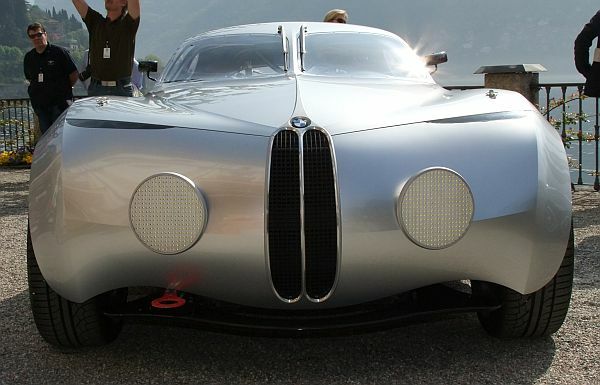 Next to the old 328, there was the possibility to have a look at the Mille-Miglia concept-car of 2006, which was, of course, inspired by the original Mille-Miglia-BMWs. 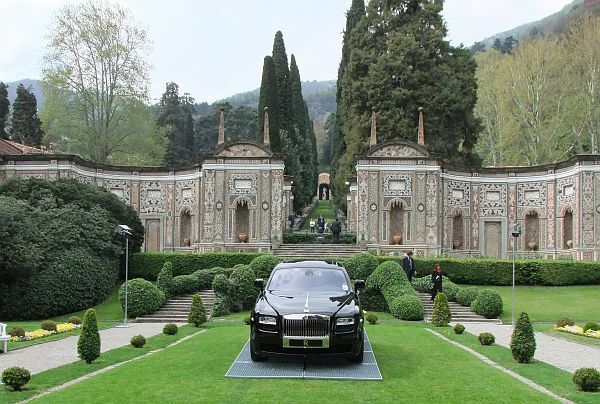 Very impressive cars were listed in each category! There was a world-premiere in the class of prototypes, the Zagato-designed Alfa-Romeo TZ3 was introduced to the autombile-world. BMW showed the finished 328 Kamm-Coupe recreation.